After the successful launch of Samsung Galaxy S8 and S8 Plus, Samsung is gearing up to launch the successor of biggest flop smartphone of 2016, Samsung Galaxy Note 7. There are many rumors being reported about the device. 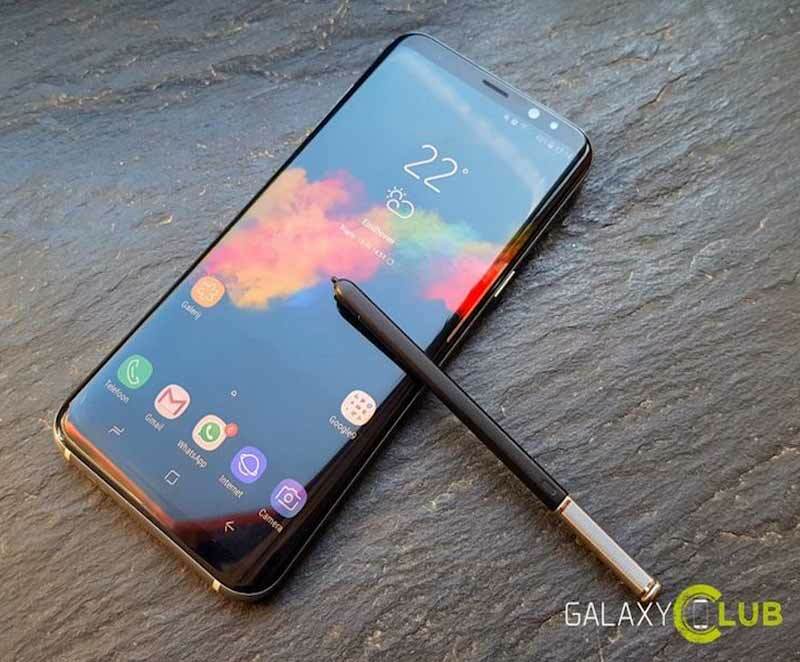 The latest rumors and leaks about the upcoming Galaxy Note 8 has been making rounds for quite some time over several months now. Some rumors claim that the device will sport dual cameras on the rear, while other leaks suggest Note 8 will sport curved 4K display. Now a new report claims that the successor of the Note 7 will be the most expensive device by the South Korean company ever. The Galaxy Note 8 is said to feature a 6.3-inch display, slightly larger than 6.2-inch display on Galaxy S8+, with the same 18.5:9 aspect ratio as the Galaxy S8 and Galaxy S8+. Interestingly, Galaxy Note 8 is claimed to be the first smartphone from Samsung to pack dual cameras at the back. Recent leaks have suggested that Galaxy C10 might be the first phone from the company to come with a dual camera setup but this new information contradicts them. The dual camera setup on the Galaxy Note 8 is expected to sport two 12-megapixel sensors and come with independent OIS (optical image stabilization) for each lens. The dual cameras on the smartphone have been said to be in the horizontal orientation and situated to the left of flash and heart rate sensor. The fingerprint sensor is said to be on the back and to the right of the heart rate sensor. The Samsung Galaxy Note 8 has been tipped to pack 6GB of RAM and be powered by Snapdragon 835 or Exynos 8895 SoC (depending on the market). Again, this information contradicts earlier reports that suggested that the smartphone will come with the yet-to-be-announced Snapdragon 836 processor. The Galaxy Note 8 is expected to house a 3300mAh battery, which is notably less than the 3500mAh battery on Galaxy S8+. However, after the explosion cases that were caused due to battery last year, reducing battery capacity might not be the worst of ideas. As per a recent news report, the South Korean company might launch the smartphone in late September at a price tag of EUR 999 (roughly Rs. 72,100).